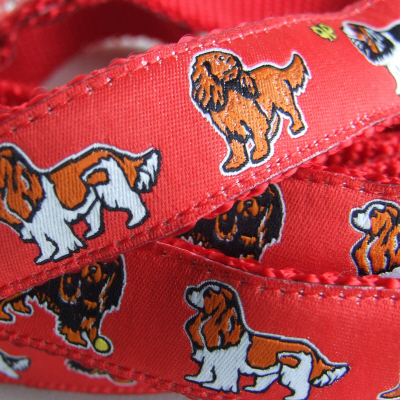 "This is a Real Photograph"
A Cavalier King Charles Spaniel & butterflies design on Red woven ribbon sewn onto sturdy Red nylon webbing. 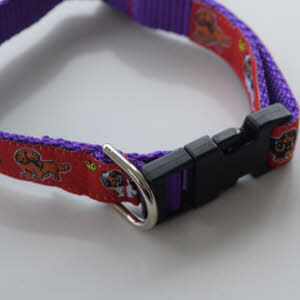 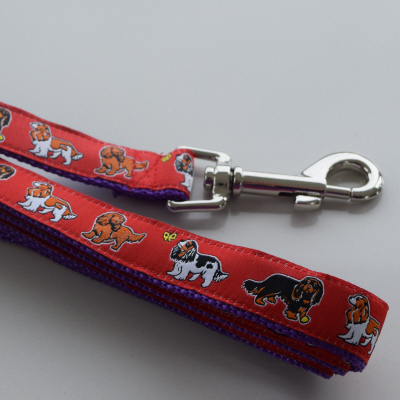 A Cavalier King Charles Spaniel design on Red woven ribbon sewn onto sturdy Purple nylon webbing. 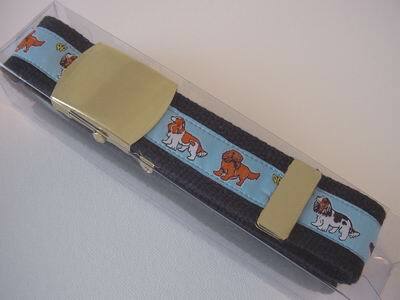 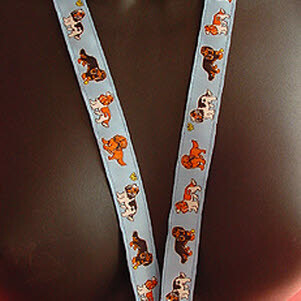 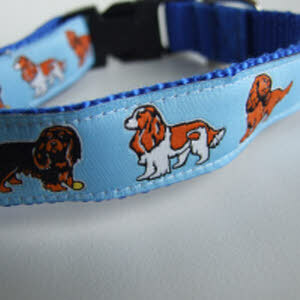 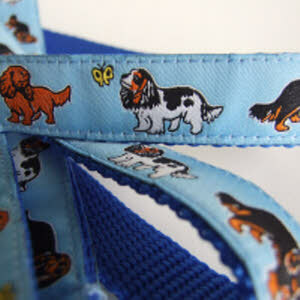 A Cavalier King Charles Spaniel & butterflies design on Light Blue woven ribbon sewn onto sturdy Blue nylon webbing. 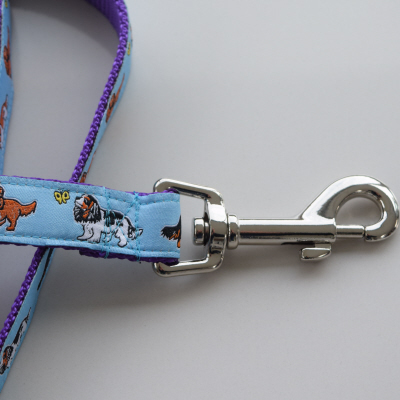 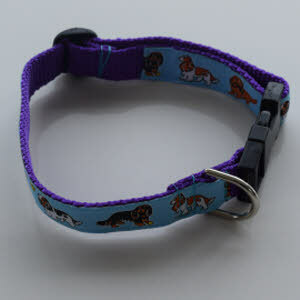 A Cavalier King Charles Spaniel design on Blue woven ribbon sewn onto sturdy Purple nylon webbing. 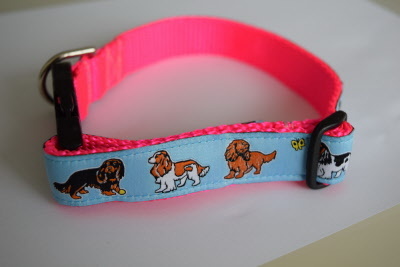 A Cavalier King Charles Spaniel & butterflies design on Light Blue woven ribbon sewn onto sturdy Pink nylon webbing. 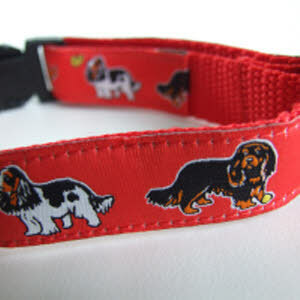 A Cavalier King Charles Spaniel & butterflies design on Red or Blue woven ribbon sewn onto sturdy Red or Blue nylon webbing. 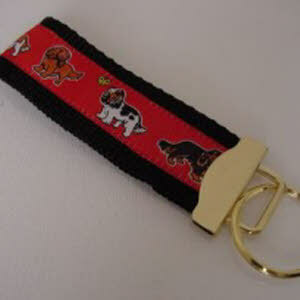 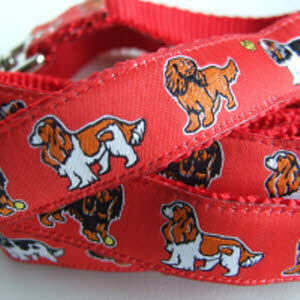 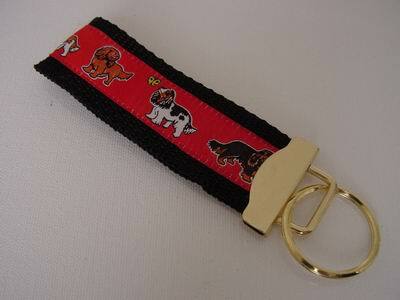 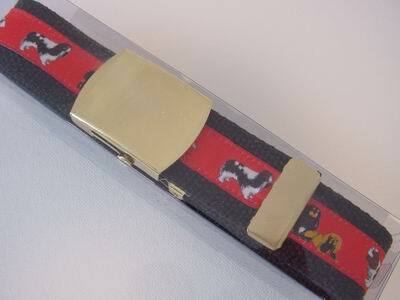 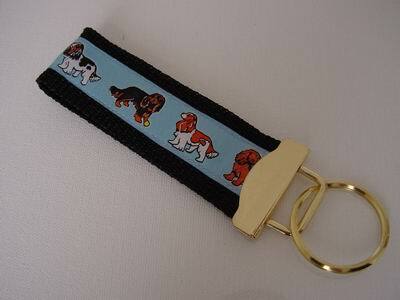 A Cavalier King Charles Spaniel & butterflies design on Red or Blue woven ribbon sewn onto sturdy Black nylon webbing. 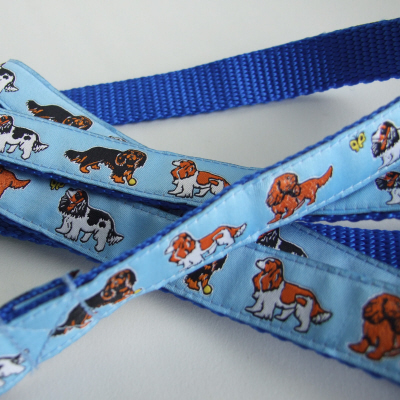 A Cavalier King Charles Spaniel & Butterflies Belt design on Blue or Red woven ribbon sewn onto sturdy Black nylon webbing.